AJC® Battery is the ultimate choice for protection against alarm system failure during power outages or failed circuits. 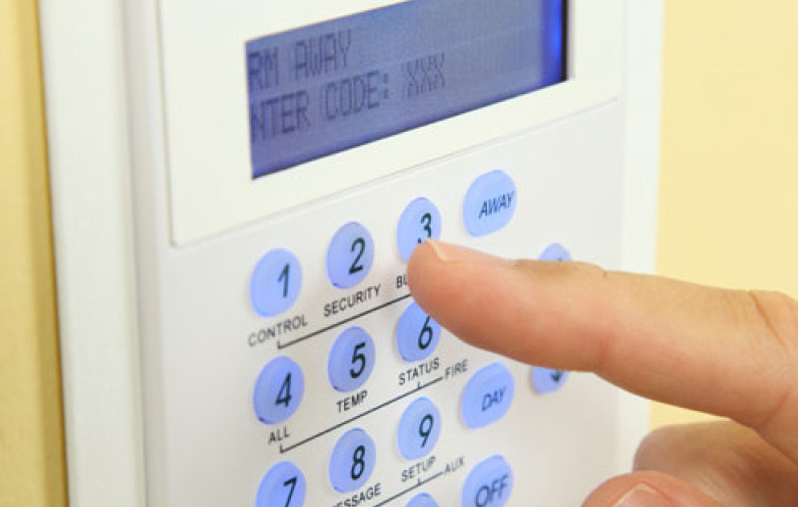 A critical component of any security system is its back-up alarm battery. Every minute of a power loss, creates an opportunity for vulnerability. To ensure protection against system failures, it is essential to have in-stock, on-site quality, back-up batteries to guarantee uninterrupted supply of power at all times. AJC® Battery, a world leader in battery technology, manufacturers the highest quality Alarm OEM replacement batteries for the widest range of OEM alarm manufacturers in the battery industry. All AJC® Battery Alarm batteries utilize the highest quality, absorbed glass mat (AGM Battery) technology for prolonged life and superior performance. AJC® Battery Alarm batteries are delivered charged, sealed, maintenance free – ready for customers to install and use. Below is our listing of exact OEM replacement Alarm batteries that we provide. We can also provide customers with other battery technology and products that are not listed below, so please contact us today with any questions.